This thread is totally devoted to Lexi Burkholder, and is intended to be an archive of her skating career - as well as a place to chat about her accomplishments and encourage her as she pursues her goals both on and off the ice. If you have any articles, photos, links and news about Lexi (past or present), we'd love to see them! Lexi was too young to compete in Group 1 for American Cup 1, but she did compete in Group 2. She decided to challenge herself a bit more - and competed against the guys! She didn't fare so well, but the experience she got will serve her well in future competitions. Lexi got her first WIN in an A Final! It was the 1000M. 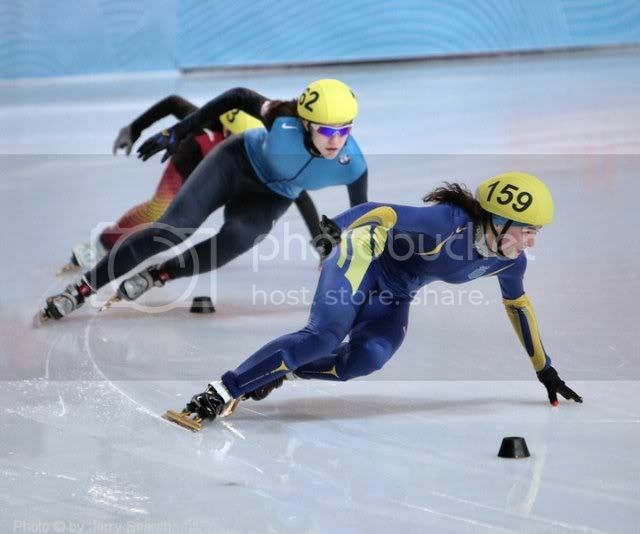 It was also her very first time racing in a senior-level A Final – note that she’s still too young to compete in National Team selection competitions… I can’t wait to see her skate over the next couple of years! Congrats to our new Jr. US Champion! 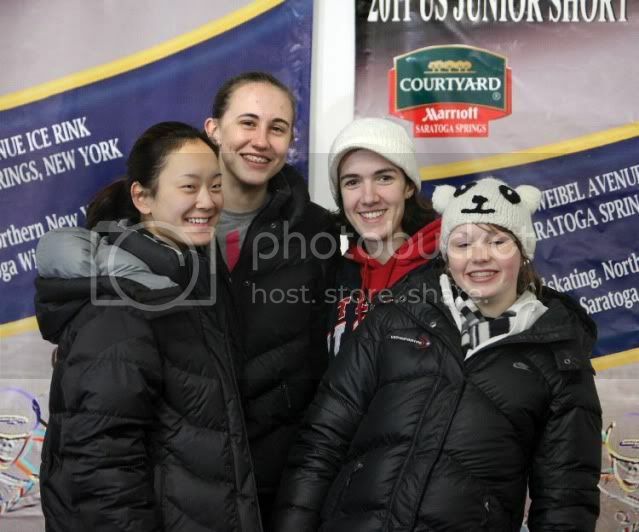 Lexi skated at Jr. 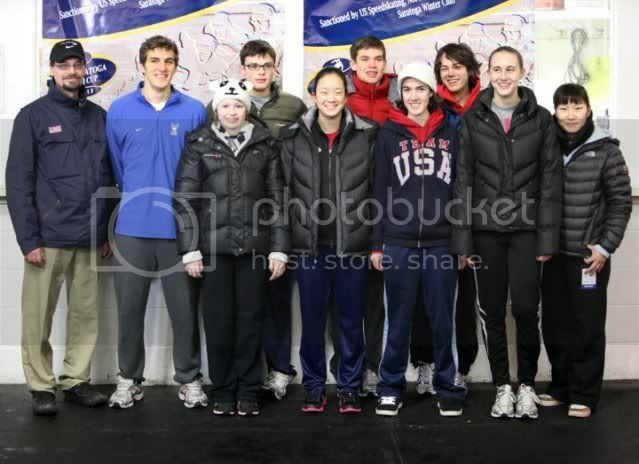 US Championships - Jan 21-23, 2011 in Saratoga Springs, NY. She finished 1st overall, earning a spot on the Jr. National Team, and will compete in all distances at Jr. World Championships in Courmayeur, Italy - Feb 25-27. Lexi Burkholder, and brothers, John-Henry and Cole Krueger return from Courmayeur, Italy and head to the AmCup finals. 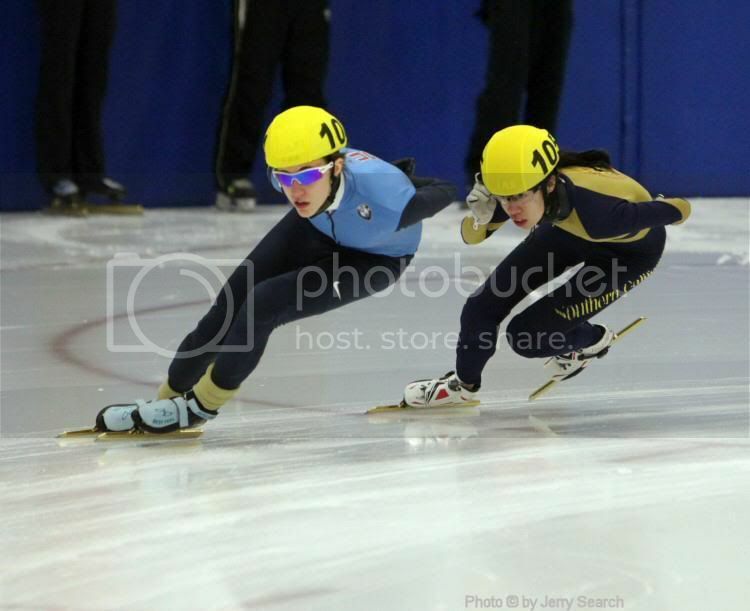 Now at 15, Lexi is one of Pittsburgh’s speed skating champions, placing on the national level since 2007. 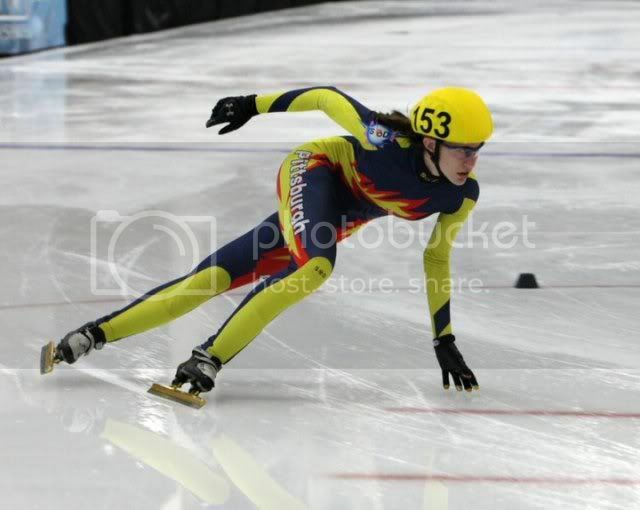 She holds national speed skating record times and was eligible to compete on an international level this February in Courmayeur, Italy at the ISU Junior Worlds Competition. “Lexi trains six to eight hours a day, and we go all over,” said Becky. The ninth grader attends online classes with 21st century cyber charter school. Her sister, Margo, 13, also a speed skater has a less rigorous training schedule and attends seventh grade at Peters Township Middle School. Lexi was joined in Italy by two additional McMurray athletes, John-Henry, 15, and Cole Krueger, 19. All three are members of the Pittsburgh Speed Skating Club. Cole, John-Henry and Lexi were three of 60 participating skaters chosen to represent the USA at the Junior World Championship. 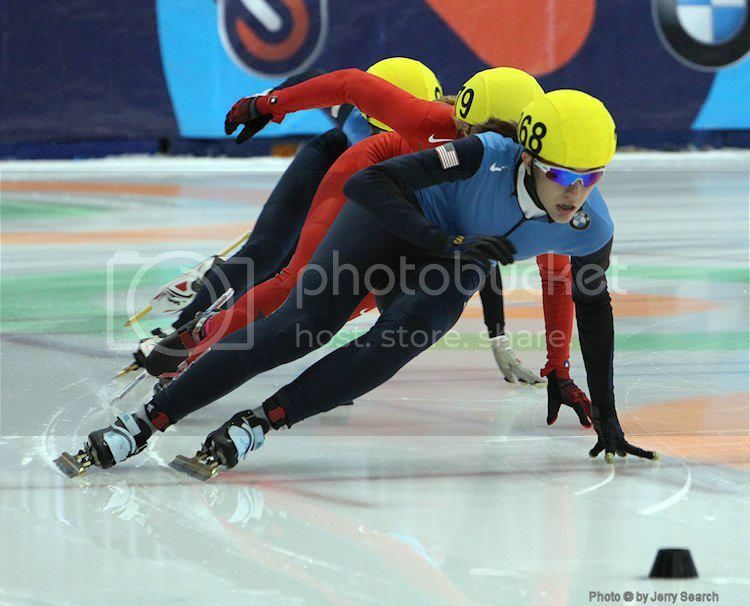 The three short track speed skaters are hoping to secure positions in the XXII Winter Olympics in 2014 (held in Sochi, a city near the Black Sea in Russia). Coach Kwang Jae Lee, affectionately dubbed Coach K, trains the kids at the Robert Morris University Island Sports Center. “Lexi goes all over for training, though. Sometimes we go out to Bladerunners in Cranberry,” Becky said. Italy was the furthest location so far. 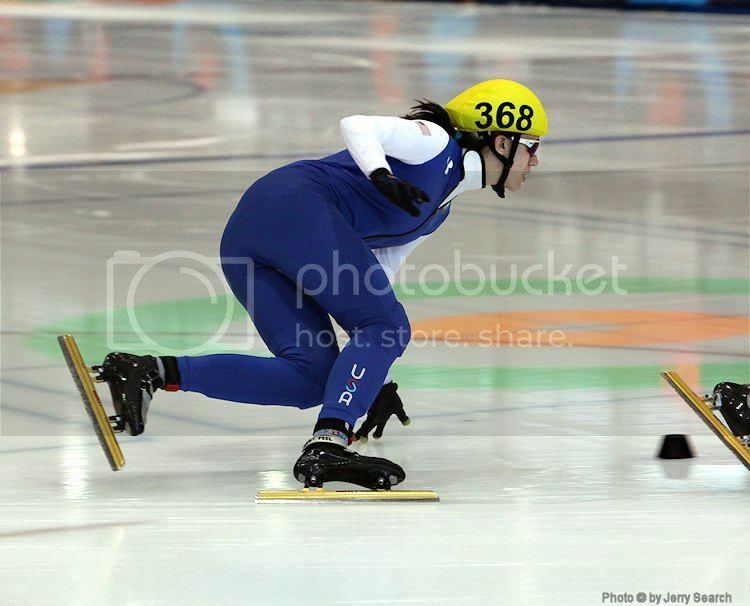 “Lexi had the fastest times for the US women, but couldn’t get out of some very fast heats and actually ended up finishing the lowest of the US women in 28th place, but that’s the way it goes in speed skating,” Becky continued. The Burkholders remain undaunted. They are speeding their way to the Olympics. 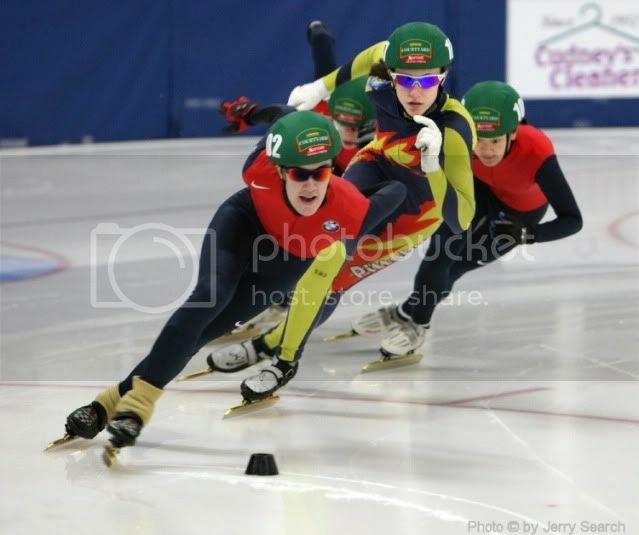 Next up for Lexi and the Krueger boys is the AmCup finals on March 12 and 13 in Wausau, Wis.
By the time most teenagers wake up on an average summer day, John-Henry Krueger and Lexi Burkholder already have put in four hours of workouts at Robert Morris University Island Sports Center. Krueger, 16, and Burkholder, 15, both of Peters Township, devote 44 hours per week to speedskating in the summer. 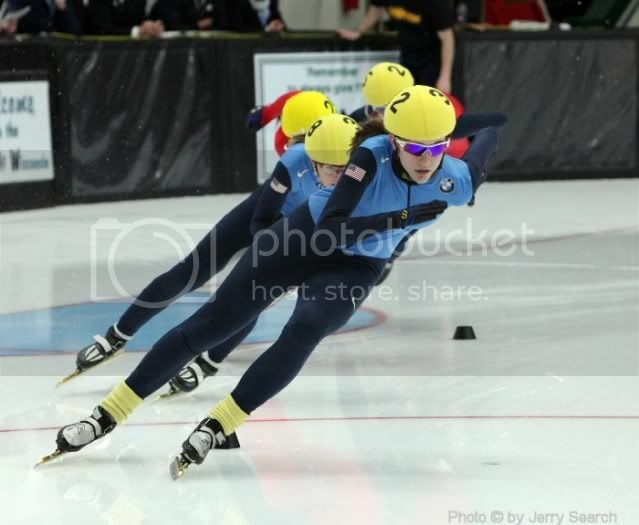 In January, Krueger and Burkholder, members of the Pittsburgh Speed Skating Club, won U.S. junior short-track national championships in Saratoga Springs, N.Y.
Now, both skaters have their sights set on making the 2014 U.S. Olympic team. And they won't let a demanding workout schedule — two hours on the ice and two hours of dry-land training each day — deter them. "It's not too hard for me because I love (skating) so much," Burkholder said. "It's hard to not see your friends all the time, but they're pretty lenient with me." Krueger rattled off a list of what he has had to give up to focus on skating. "Public school, the social life, free time, unhealthy food," he said. Burkholder went to public school until eighth grade, when she switched to 21st Century Cyber Charter School to free up time to train. Krueger, who began skating when he was 5, has been homeschooled since fifth grade for the same reason. Krueger's 19-year-old brother, Cole, also skates with PSSC and made the junior world team this year. John-Henry became interested in the sport at a young age after watching his brother skate. Burkholder's story is a little different. "I saw an infomercial on the Disney Channel," she said. "I thought it was cool, and I told my dad I wanted to do it. I was 10." Burkholder's mother, Becky, said getting enough ice time can be difficult. "We're such a small sport, so the rinks deserve a lot of credit," she said. "They're very gracious to give us that hour and a half we need. The rink that collapsed in Rostraver (Rostraver Ice Garden) killed us last year because all those hockey teams scrambled for every ounce of time, so we got booted from at least one (rink). I think we had three regular club sessions, which is not much." The club now holds practices and training events at Warrendale Blade Runners, Mt. Lebanon Recreation Center and Island Sports Center. Krueger and Lexi Burkholder agreed that the Pittsburgh speedskating community is small compared to those of figure skating and hockey, but it is growing. This week, PSSC hosted a junior Category 1 camp led by U.S. national team coach Jae Su Chun and Kwang Jae Lee, a professional coach who moved to Pittsburgh to work with the club in 2006. 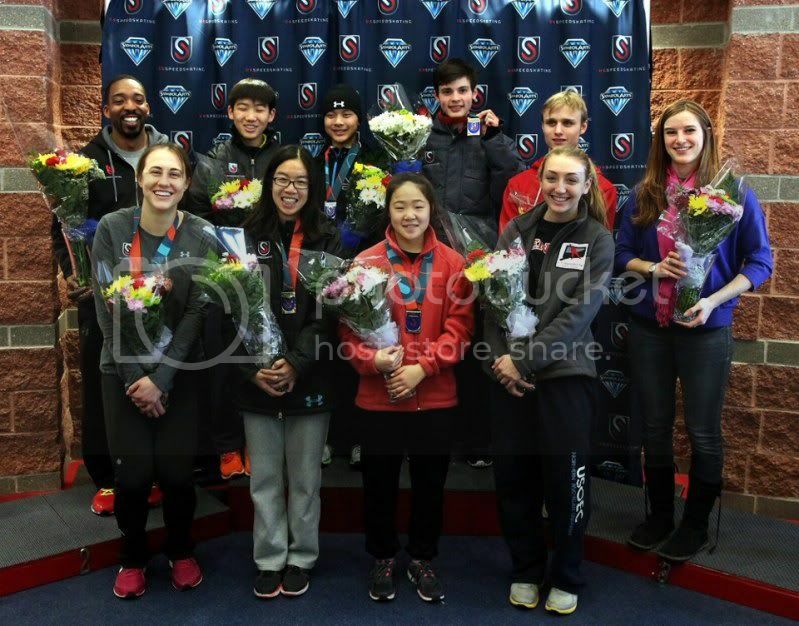 Simon Cho, the reigning world champion in the 500 meters, also trained with the camp, which was held in Pittsburgh largely because of Krueger's and Burkholder's success at the national level. Becky Burkholder said there's not much overlap between the hockey, figure skating and speedskating communities, partly because of the differences in skating style. However, Evan Opeka, a PSSC skater who set a national record this March in the 1,000 meters, also played hockey. "You can always pick out a former hockey player and a former figure skater," Burkholder said. "Figure skaters do their hands pretty, and hockey players hold their chests differently." In general, though, speedskating at the national level is so time-consuming that players don't have time for other sports. For a sport that looks so effortless, it's amazing how exhausted the athletes are at the end of each lap. Their skates skid along the ice, and they are constantly speeding counterclockwise and crouching lower to the freezing arena. The athletes sprint with feet sliding concurrently and arms behind their backs in defiance. Their coach constantly yells "Faster, faster!" as muscles ache and legs begin to buckle. Welcome to the world of competitive speed skating. This grueling sport has been around since the 13th century and began as a form of transportation across icy waters. Since then, its popularity has increased and it has developed into an Olympic sport. Speed skating tests the stamina, strength and speed of the athletes who compete. How does an athlete persevere through hours of training, repetitive movements and shear exhaustion, while braving the freezing cold and balancing on thin, precarious blades? 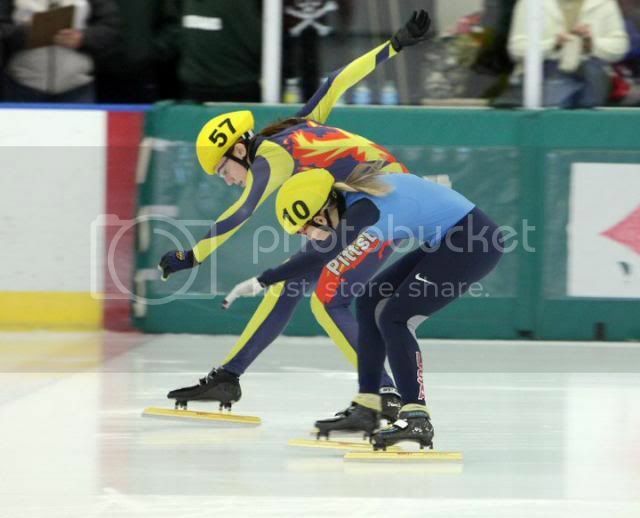 For Lexi Burkholder, 16, a speed skater who has represented the U.S. at international competitions, the sport has also taken its toll. Last year, she tore her quadriceps and is still recovering from knee surgery. Because of her injury, she went on a three-month hiatus from skating and was recovering for the next nine. Dealing with the nerves that accompany competitions is another challenge athletes have to overcome. 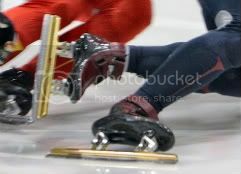 Another unique challenge of speed skating is the position in which athletes compete, which LeBauer says is probably the most unnatural of all sports. 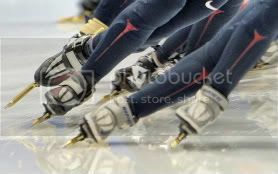 Unlike the arched backs of figure skating, speed skaters bend down close to the ice to increase their aerodynamics. 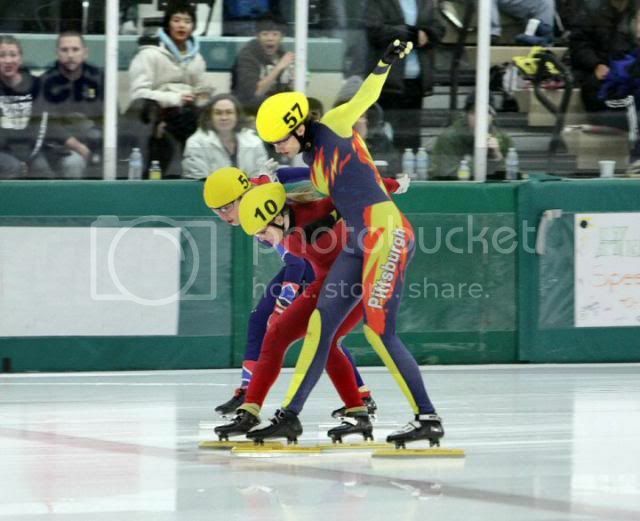 Because they only skate counterclockwise, the strain on speed skaters’ bodies often become unbalanced. “We're very unevenly built people, as far as strength and which muscles are stronger in each leg,” Burkholder said. Though their bodies may be a little disproportionate in terms of strength and balance, skaters expect perfection from their equipment. Although most ice rinks offer skate sharpening for figure and hockey skates, it’s rare to have them sharpen speed skates. They leave skaters to sharpen their own skates with personal tools called Sharpening Jigs. Rinks leave athletes to do this time-consuming task because each has his or her own preference of how the blades are sharpened. LeBauer has had firsthand experience of the importance of equipment. 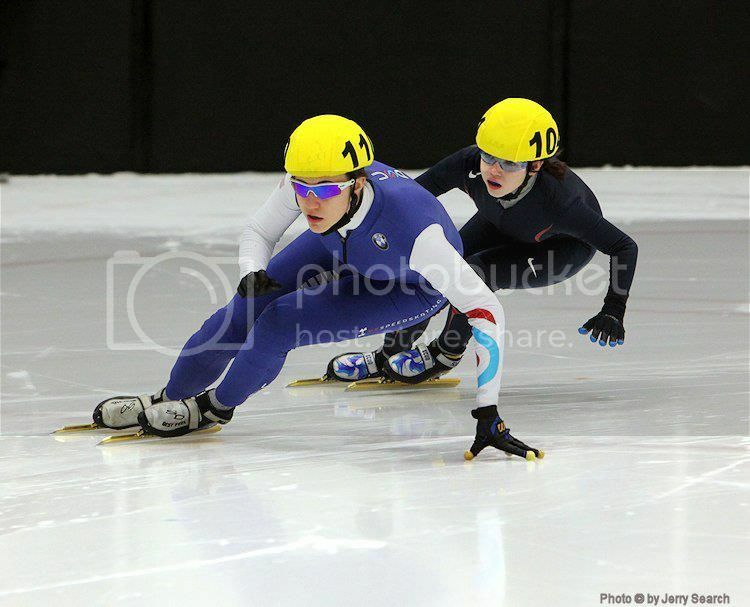 Last year at Junior Championships, a bolt came loose from his left skate during the 500-meter race. Despite his impressive performance during the race, LeBauer’s equipment mishap proved disastrous in his overall results. Though extremely picky with equipment, skaters aren’t always fastidious with their diets. For skating, although diet is not necessarily a sacrifice, many other things are. After her speed skating team in Pennsylvania dissolved, Burkholder had to uproot her life and make the transition to a new city and a new team. In spite of the challenges, pain and struggles, nothing stops these two young skaters from dreaming big. 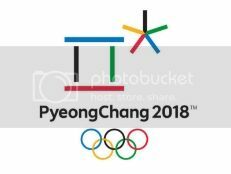 Both plan to go to college, but LeBauer plans to go at 18 whereas Burkholder would put off going to college if she makes the Olympic team for 2014. 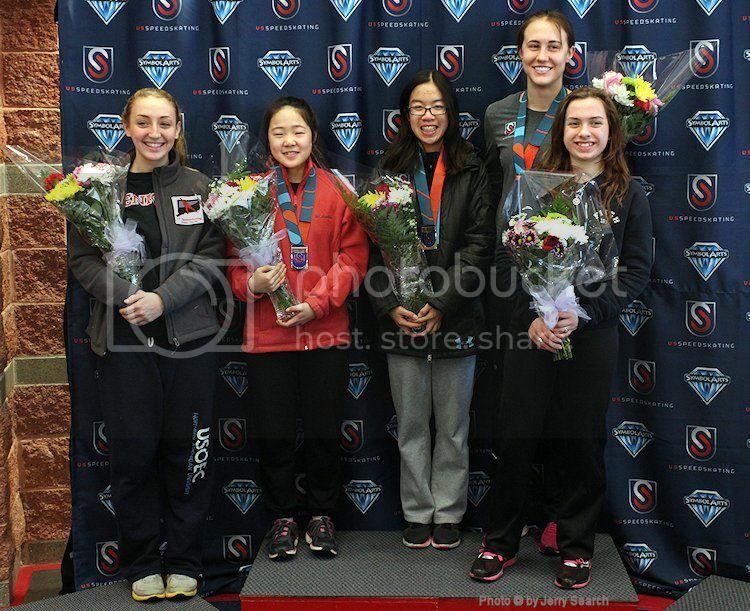 Lexi skated in the Junior US Championships in Woodbridge, VA (January 25-27, 2013). She finished 3rd overall, made it into every A Final, WON the 9-lap Time Trial, and represented the USA in individual distances at the Junior World Championships in Warsaw, Poland in February.